I learned that MORE is better and that's just what I did when I "over accessorize" with this outfit..
That's right, girl. More is better! 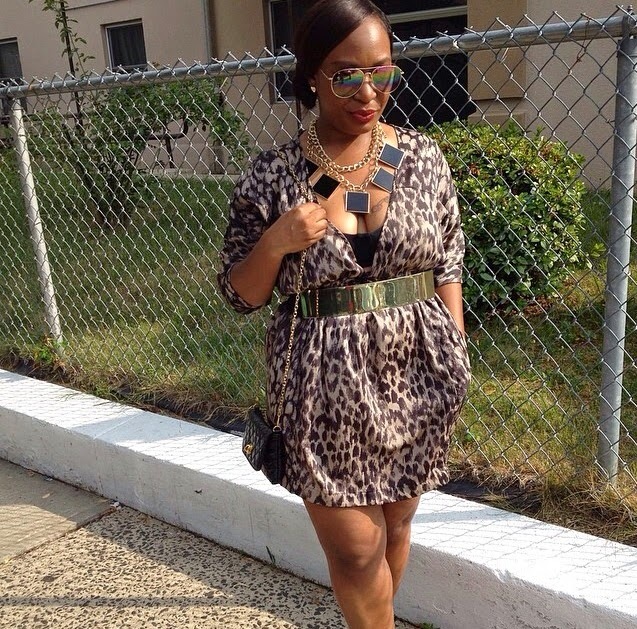 And you better work this leopard print, boo. Love this look!